Learning that egg donation is needed to even envisage having a family can be an intimidating and terrifying moment. And there is so much contradictory information out there on the internet that it can sometimes feel overwhelming. 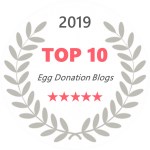 This led us to create a list of the top ten egg donation blogs for 2019! 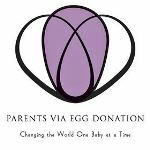 If you haven’t yet researched the world of egg donation blogs and websites, then I would strongly encourage you to take a look. If you are not sure where to start searching, here are a few resources to begin your search of what others are saying about egg donation. Remember, education is powerful, and when we know better, we do better. Read, see, learn, and discover more for yourself! Parents via Egg Donation (PVED) was created as an informational and supportive resource where parents and parents-to-be from all walks of life can learn and share information about all aspects of the egg donation process. The creators want to educate, support, and empower families and individuals at any stage of the process who decide to use egg donation to build a family, helping them sort through the gauntlet of egg donation options. Egg Donation Friends is here to take you by the hand and come along with you throughout your egg donation journey. 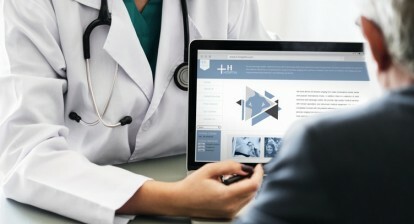 In its blog, it shares with you reliable information about IVF and egg donation success rates, several treatments, and IVF news from around the world. Additionally, it teams up with several IVF bloggers, fertility specialists, and infertility counselors to help you every step of the way, from the beginning to the end, until you achieve your dream of becoming a parent. The Egg Donor Program was founded by Shelley Smith, a licensed marriage family therapist who is a mother of twins conceived thanks an ovum donation. She is committed to discussing your needs, from your first consultation to ovum retrieval and beyond. 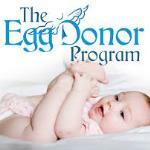 You can learn more about the egg donation process in the Egg Donation Program’s blog. 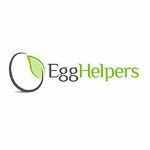 Egg Helpers, established by Scott Swanberg, is devoted to helping others reach their dream of becoming parents or growing their families through the egg donation process. The Egg Helper’s blog features stories and advice, creating an awesome, supportive, and informative resource for parents-to-be and egg donors. 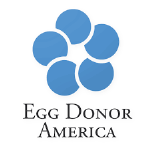 The World Egg Bank, founded by Diana Thomas, offers you more than just eggs. 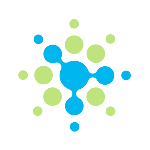 It is proud of its relationship with its recipients, donors, and each clinic it works with. 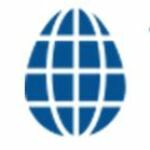 It is one of the most experienced egg banks in the world, and it shares its expertise on its blog. Donor Concierge was founded by Gail Sexto to help intended parents of any condition build families. It provides egg donor search services to parents-to-be from around the world, finding egg donors by searching the best agencies in the United States. It allows you to build the family you have always dreamed of. 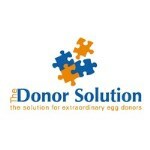 Additionally, all of its knowledge about the egg donation process is shared in its amazing blog. 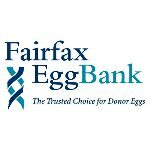 Fairfax EggBank has come from the clinical and scientific discoveries of one of the country’s pioneering IVF clinics, and it continues to be at the forefront of donor egg banking today. 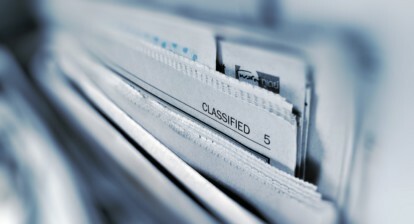 Its expert team excels in the most innovative freezing and storage techniques. Read the blog to learn more about the egg donation process, read stories, and get tips from former egg donors. 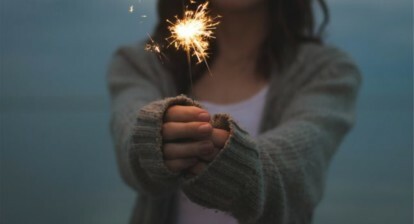 Egg Donor America, founded Pierre Asmar, works with individuals throughout the US and around the world to successfully connect many egg donors and prospective parents. 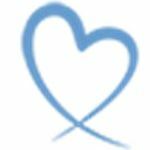 This blog is a great place for egg donors, intended parents, and everyone else to find useful information about the egg donation process. The Donor Solution was founded by Mary M. Fusillo. Her vision has always been to connect donors and prospective parents in a professional and caring way. When her own dream of motherhood was realized over 18 years ago, the concept of the Donor Solution also began. In the Donor Solution’s blog, you will learn step by step how the egg donation process works thanks to its educational articles, real stories of families, and much more. Family Source Consultants, established by Staci Swiderski, is a leading authority in third party reproductive services. The team members are not experts in are only alternative family creation but also all phases of the egg donation process. Their mission is to alleviate the pressures all parties are facing and help make the experience positive and rewarding for everyone involved in an egg donation process. Family Source’s blog is a safe place to learn how the egg donation process works, hear about other people stories, and discover key facts about egg donation. 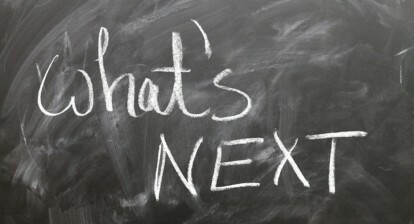 Congrats to everyone who made this list of the top ten egg donation blogs possible! 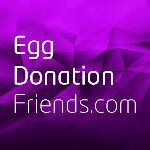 This list contains the most influential egg donation blogs on the internet, and I’m thrilled to have you a part of it. It’s no accident that you found the MySurrogateMom website today. If you find it useful, please share it with others who may be thinking about or are struggling with this topic. Word of mouth can be powerful! 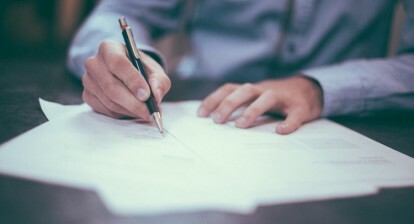 How Long Does it Take to Do the First Embryo Transfer after Signing an Agreement with a Surrogacy Agency?